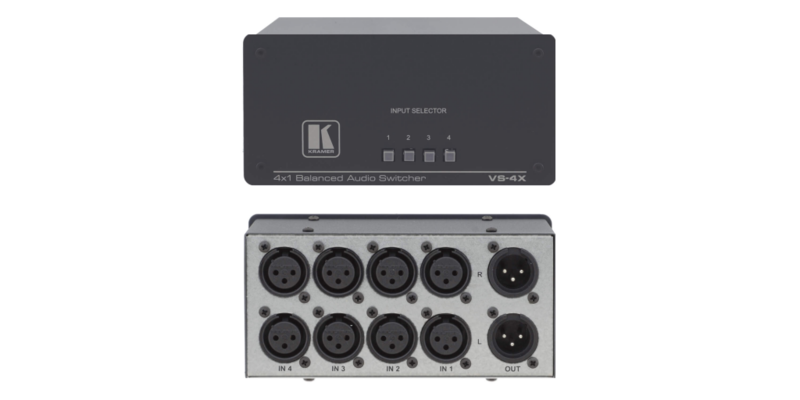 The VS-4X is a high-performance switcher for balanced stereo audio signals on XLR connectors. 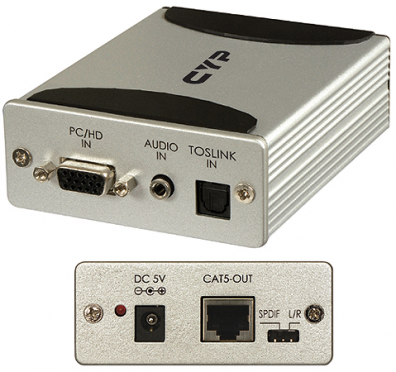 It switches any one of four stereo signals to a single stereo output. 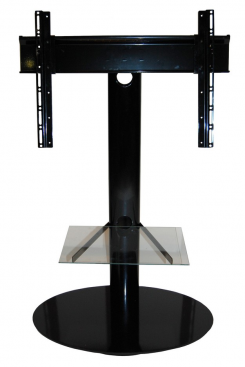 Size - Compact Desktop - 2 units can be rack mounted side-by-side in a 2U rack space with the optional RK-4X adapter. Audio editing, monitoring and production systems. 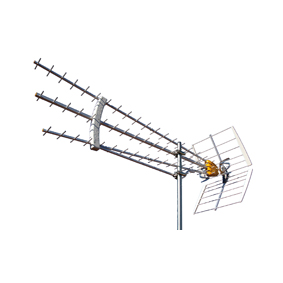 Security, CCTV, home theater and presentation applications. 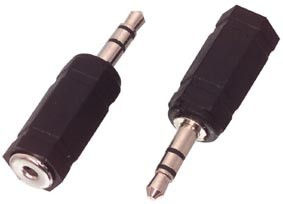 Mic switching in field or studio applications. 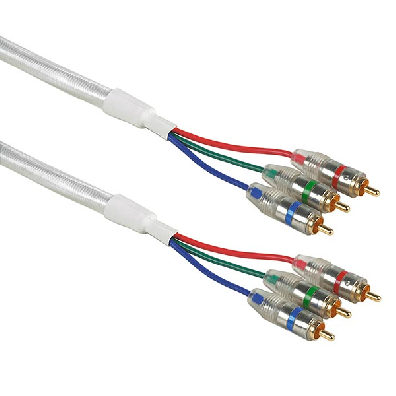 VGA / Komponent över CAT5 med ljud.